For the MODERN CHIC, the LEADER of the pack, the one with the BEST style! Vintage styles seem to always come back around with a trendy new twist! 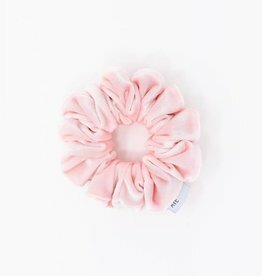 The Messy Bun Wrap is great for tying around a messy bun or pony! For the MODERN CHIC, the LEADER of the pack, the one with the BEST style! 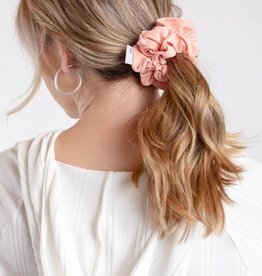 Vintage styles seem to always come back around with a trendy new twist!